The North Face has your back with the Fovero 70 Internal Pack. Don't leave anything at home during your next extended stay in the backcountry with this 70-liter technical pack that's designed for exceptional load management and organization of up to 70 pounds of gear. The North Face has your back with the Fovero 70 Internal Pack. 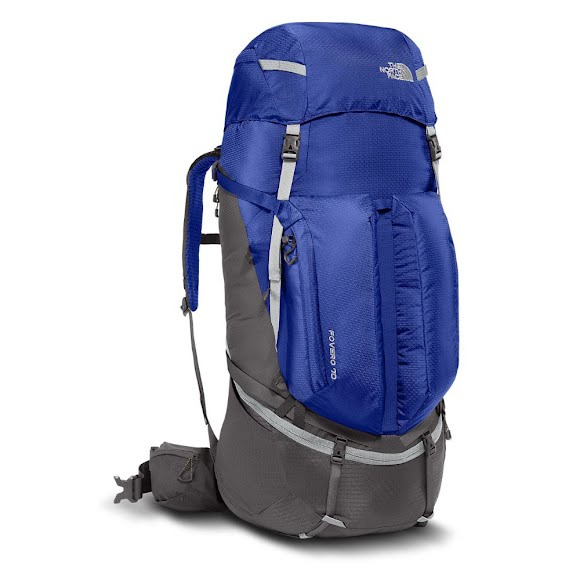 Don&apos;t leave anything at home during your next extended stay in the backcountry with this 70-liter technical pack that&apos;s designed for exceptional load management and organization of up to 70 pounds of gear. Optifit harness systems offer better load control on the trails and dial in the fit between the pack and your body, without sacrificing ventilation.